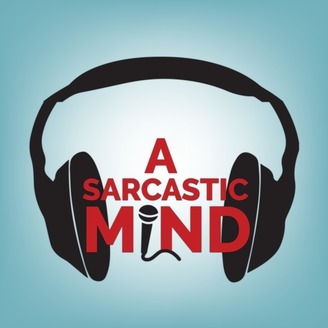 A podcast that tries not to take itself or anything too seriously! 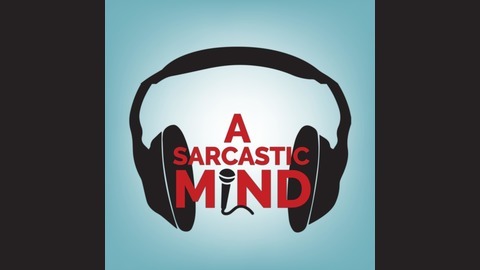 We will discuss movies, tv, video games, sports, pop culture and everything else that goes through our very Sarcastic Mind! Join us as we discuss our thoughts on the new Shazam movie Starring Zachary Levi! We talk about all of the things that made this a great movie and why we are now excited for what DC has in the future. We also talk about the John Wick 3 trailer and why the series has been so successful, as well as our best Ian McShane impression.